Need to move WordPress to a new domain name? Maybe it’s time for a rebrand, or maybe you snagged a premium domain name that’s just too good not to use. Whatever your reasons, it’s important you do things right if you want to keep your site running smoothly. See, the actual process to move WordPress to a new domain is fairly simple. You basically just need to copy your files to a new folder on your host and update your database. 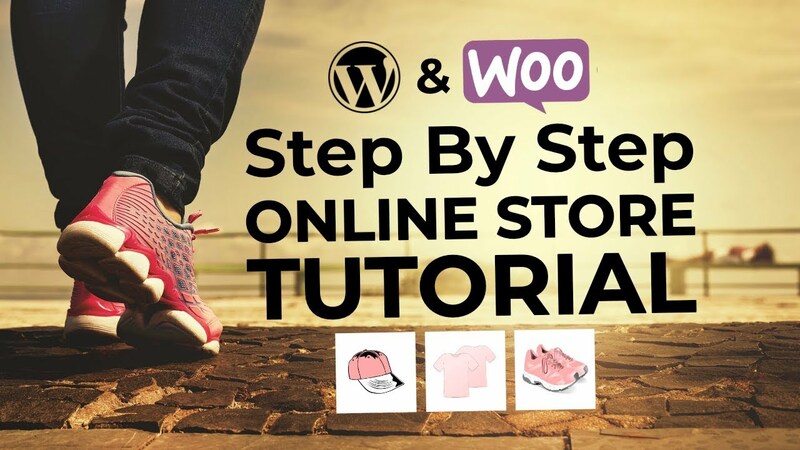 For the first part of this tutorial, I’m not going to go especially in-depth because many of the steps are identical to our tutorial for migrating WordPress to a new host. If at any point during the next few steps you find yourself lost, it’s a good idea to consult that article for more information. 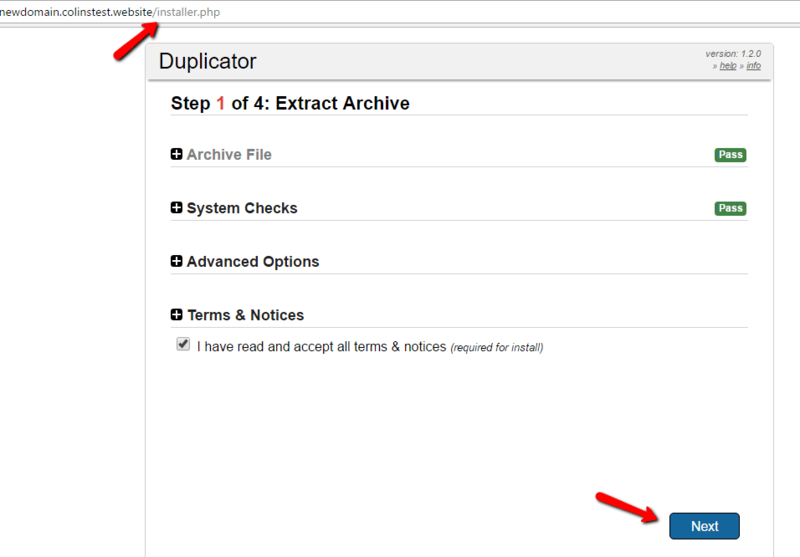 At a high level, you just need to use the Duplicator plugin to move your site’s files to your new domain. 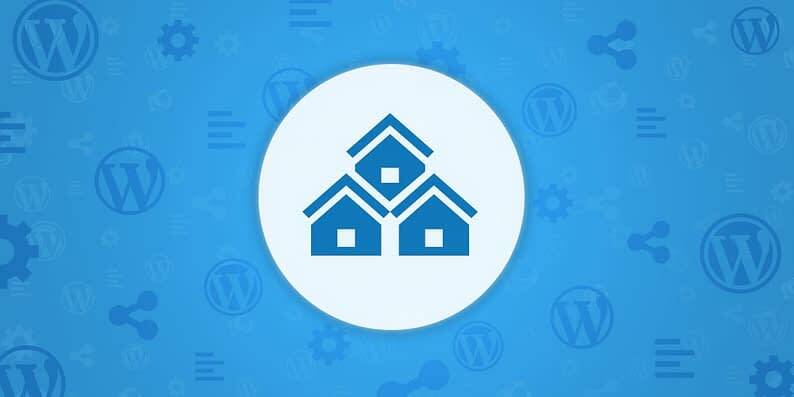 For that reason, the process is pretty much identical no matter whether you’re sticking with the same host or moving to a new WordPress host. 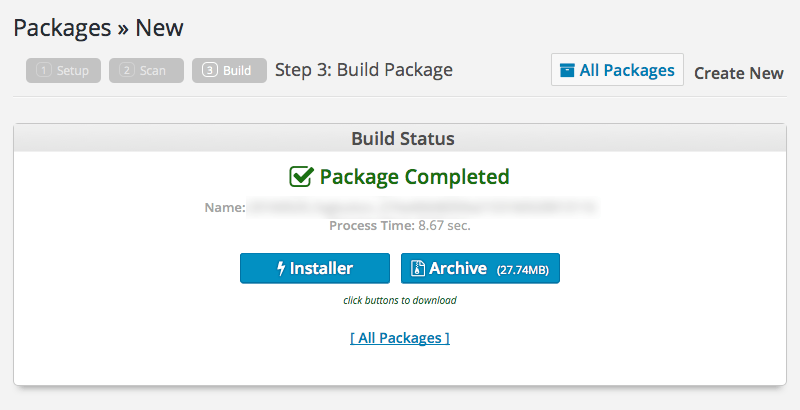 As always, make sure you back up your site before beginning this process. You need to download both files. Remember where you save them because you’ll need them soon. Next, you need to create a MySQL database for your new domain. 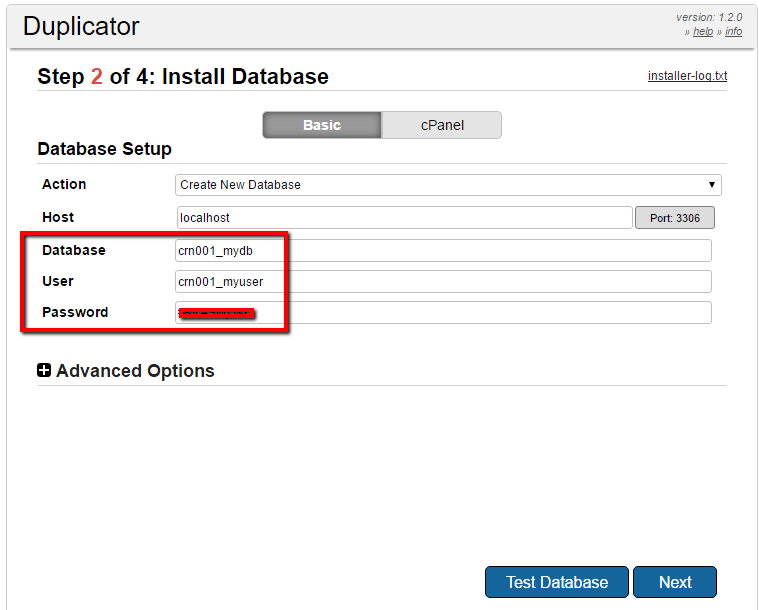 Head to cPanel and find the MySQL Databases option. And that’s it! 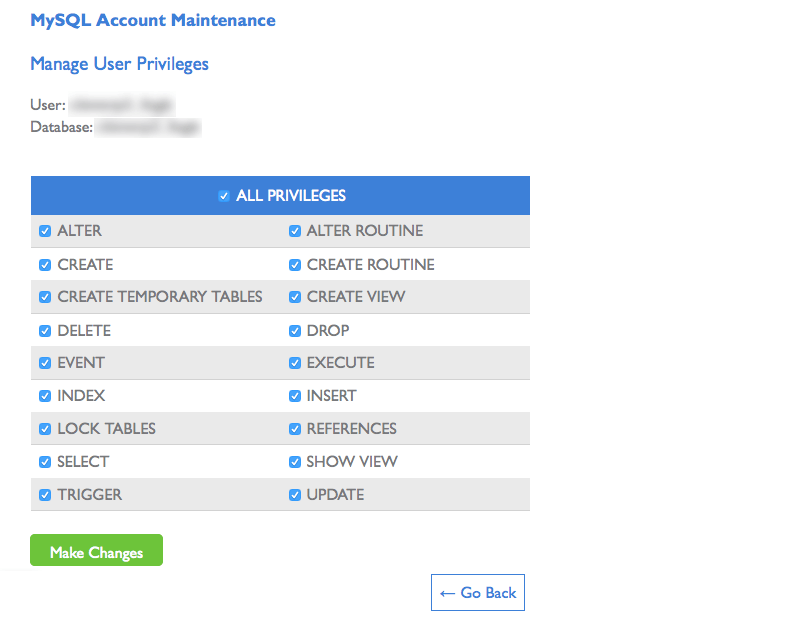 Keep the database name, username, and password handy. Because you’ll also need them in a second. Remember those two files you downloaded in step 1? Now, you need to upload them to the root folder for your new domain name. And then on the next screen – you hit a very important step: specifying your new domain name. Then, Duplicator will handle updating all your internal URLs and image links to reflect your new domain. 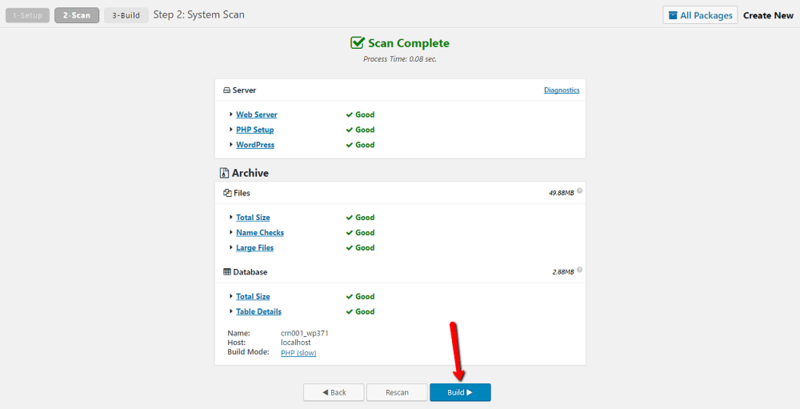 And that’s all you need to do to move WordPress to a new domain name. If you didn’t care about your SEO rankings, you could call it a day right now. 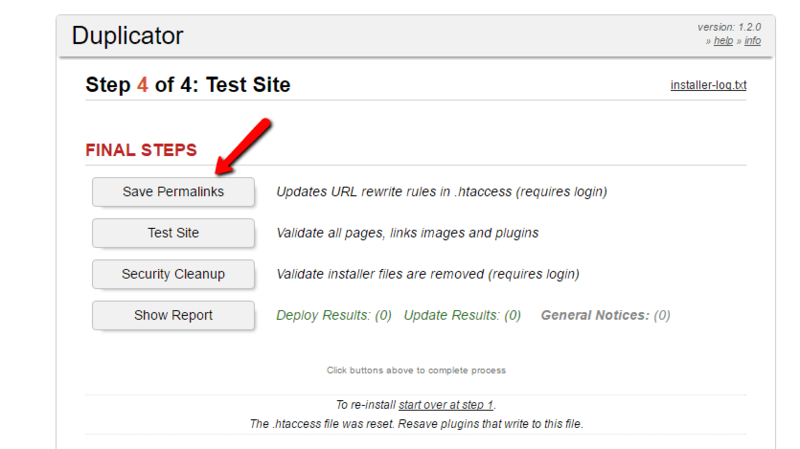 Set up 301 redirects to send all links and traffic from your old domain to your new domain. You’ll need to keep paying for your old domain name. 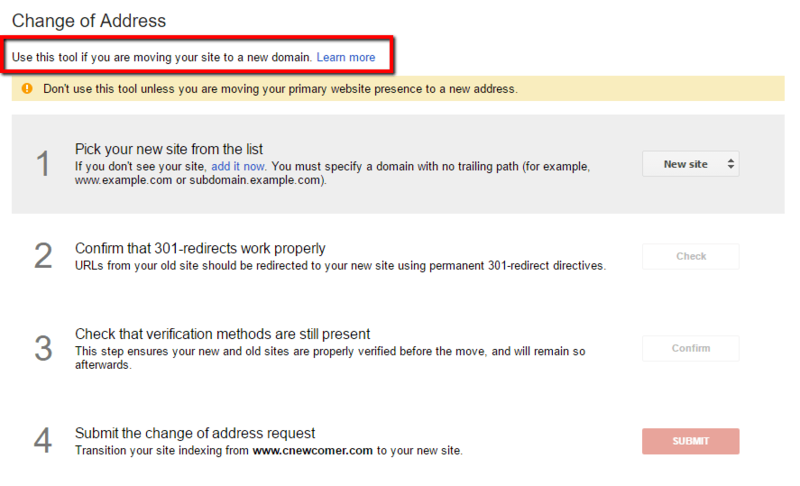 See, in order to keep the 301 redirects active, you need to maintain access to your original domain name as well. Still, $10 per year is a small price to pay for maintaining your rankings! Just make sure to replace http://www.newdomain.com/ with the actual link to your new domain name. Your .htaccess file is in the root directory of your site. 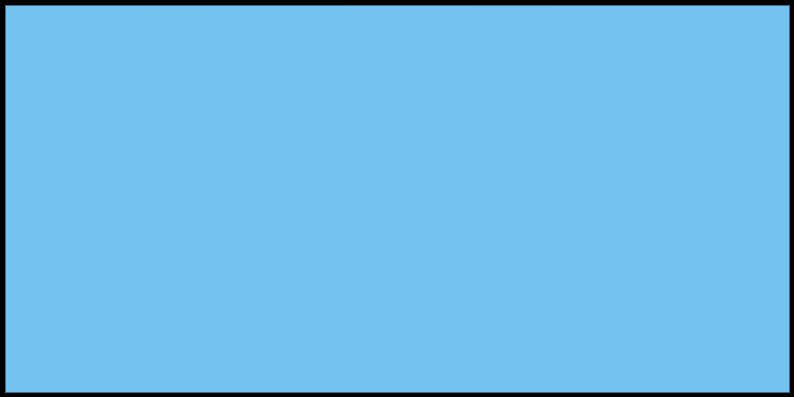 That is, the same directory that includes “wp-admin” and “wp-content”. 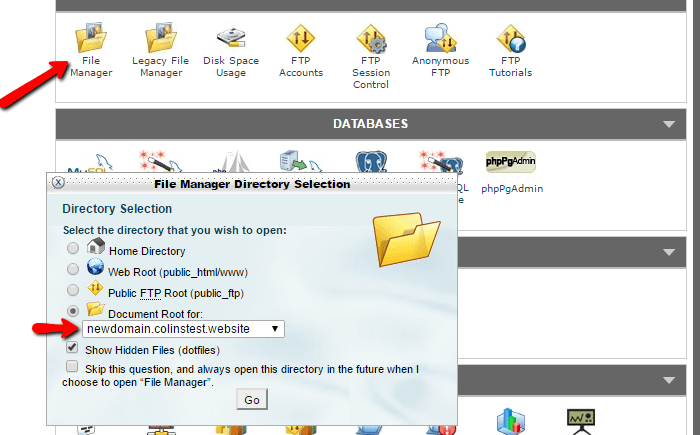 You can either access it using an FTP program or edit it in your browser using File Manager like I showed you above. Once you add the code to your .htaccess file, make sure that it’s working properly by visiting a page on your old domain. You should be automatically sent to the equivalent page on your new domain name. When you move WordPress to a new domain name, it’s also a good idea to give Google a heads up. Nowadays, Google actually gives you a form that you can fill out letting them know you changed your domain name. To access it, head to Google Search Console and open the Property for your old domain name (if you never registered your site with Google Search Console, you’ll need to do that first). Create a new Google Analytics account for your new domain. Create a post discussing the name change so your readers know what happened. Even if you properly followed all of these steps, your rankings will probably still take a small hit in the short term. Unfortunately, that’s pretty much unavoidable because of the magnitude of the change you’re making. But as long as you’ve implemented redirects properly, you should be back near your original rankings in not too long! Need anything clarified? Feel free to ask in the comments.